What Are The Uses Of Nicotine? Nicotine is the key ingredient in tobacco products. 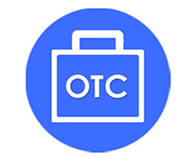 Quitting tobacco results in withdrawal symptoms. 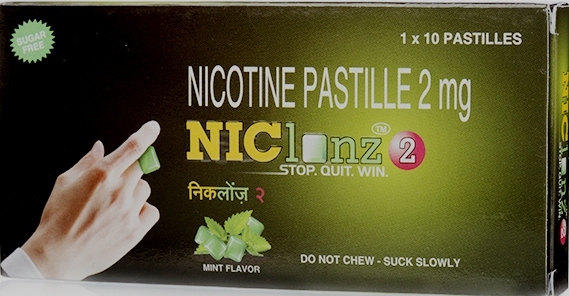 Nicotine in form of gums or lozenges helps in overcoming withdrawal symptoms. What Are The Side Effects Of Nicotine? What Are The Contraindications Of Nicotine?